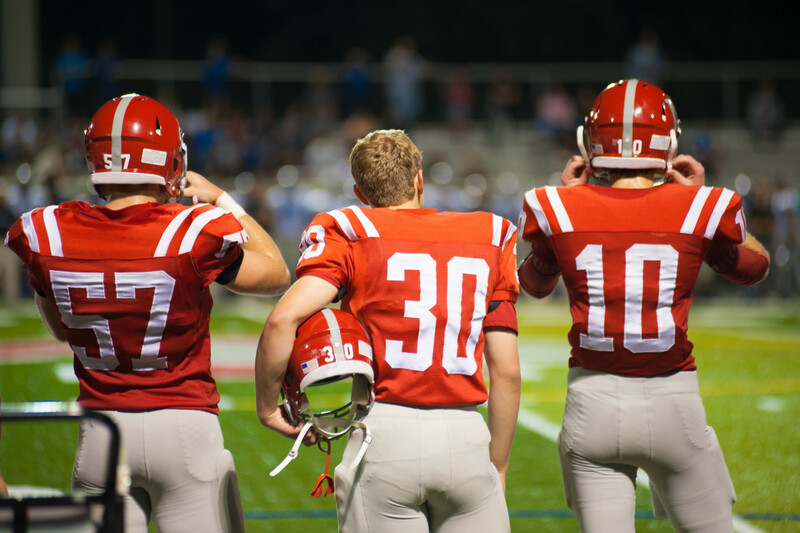 As part of PRPT’s ongoing dedication to the community and high school athletes, members of the ProRehab Sports Medicine Team provide athletic training coverage for Louisville Collegiate School and St. Francis School. Concussion Identification via ImPACT Testing: In the event that a concussion occurs, properly identifying it and determining return-to-play readiness is incredibly important. ProRehab Physical Therapy is proud to be an official provider of ImPACT baseline and post concussion testing, the most-widely used and most scientifically validated computerized concussion evaluation system. ProRehab Physical Therapy’s Certified Athletic Trainers and Physical Therapists use ImPACT provide critical education and identify concussions quickly and accurately. Functional Movement Screens: Functional Movement Screens (FMS) at ProRehab Physical Therapy are performed by physical and occupational therapists or certified athletic trainers. A Functional Movement Screen is a test to determine “how well you move” and is used to find weaknesses before they affect sports performance or turn into injuries. The screen identifies limitations that can hinder proper function and decrease strength. PRPT is also able to use the Functional Movement Screen to help patients transition back to activity after therapy and return to pre-injury levels. Functional Movement Screens are not just for top-athletes. Patients of all ages and skill levels will benefit by gaining strength and balance enhancing their return to work, play, or daily activity. Y-Balance Tests: The Y-Balance Test is a quick and easy balance-based test used to assess an athlete’s risk for injury. It is highly accurate and can also be used for measuring pre and post rehabilitation performance, improvement after performance enhancement programs, and return to sport readiness. PRPT’s physical therapists use these test results to further reduce the risk of injury and to identify performance enhancing strategies for the athlete. They can also share the interpreted results with coaches, trainers and physicians. In addition to prevention and recovery, the road to maximum performance includes a focus on improving speed, agility, explosiveness, balance and coordination. ProRehab Physical Therapy is home to a number of Certified Athletic Trainers and APTA Sports Certified Specialists ready to work with you today. Experience the expertise of our training staff today.